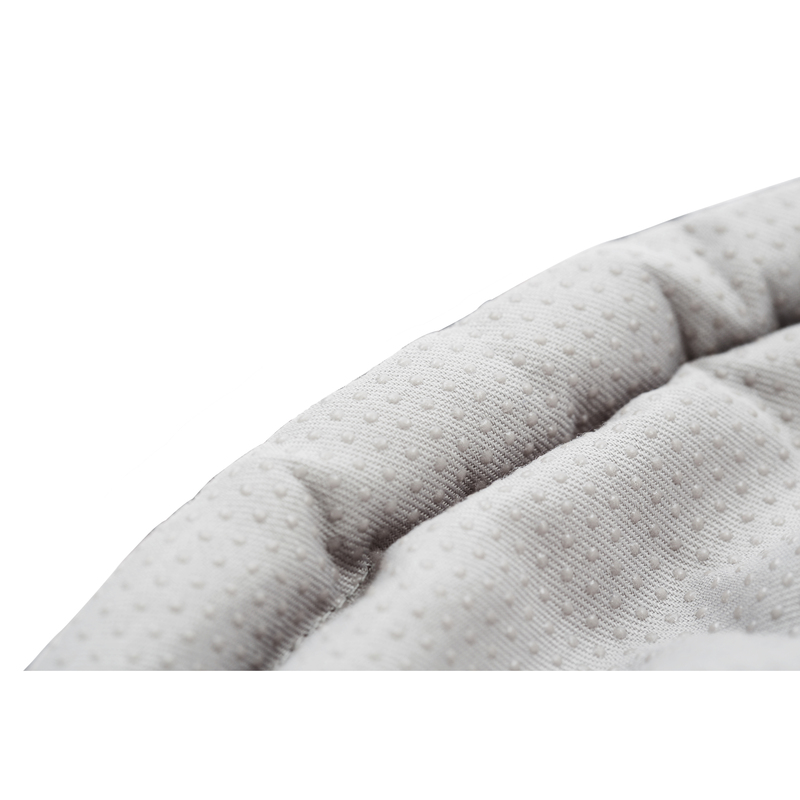 Soft cushion intended to make infants feel safe and comfortable in the Mini Top – item code 2099. 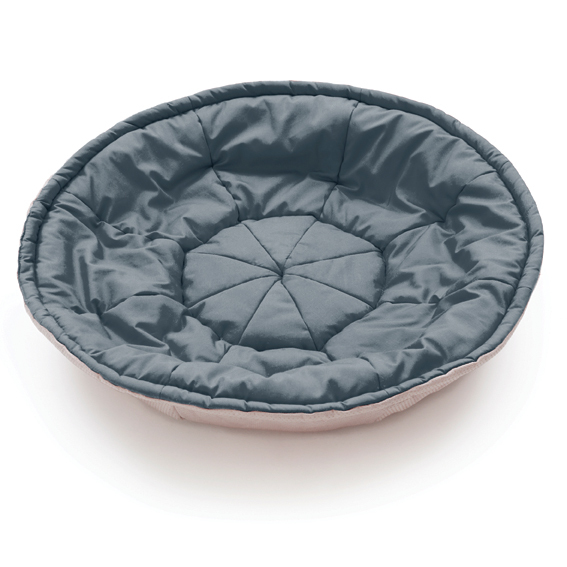 Made from quilted fabric with anti-skid rubber dots on the bottom. 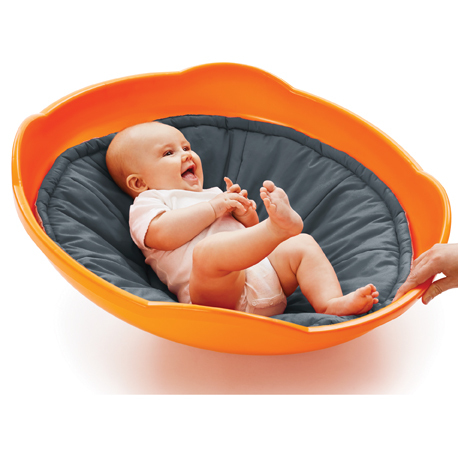 Suitable for children aged 6 months – 2 years.